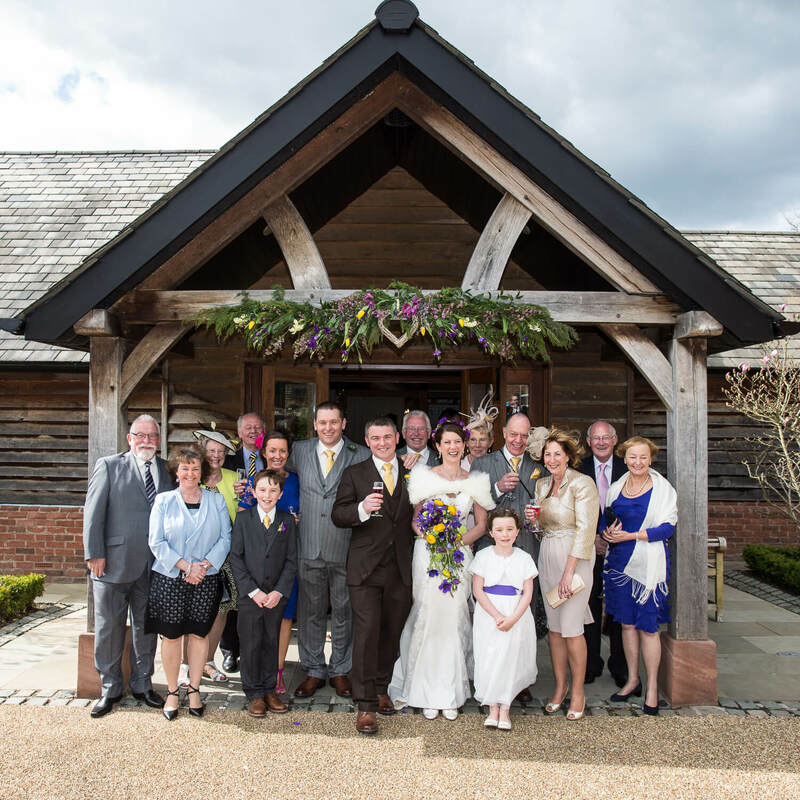 Jon Cruttenden has a genuine passion for taking wedding photographs and is one of Staffordshire’s leading wedding photographers. His simple, elegant and unpretentious reportage style of photography, produces a wonderful record of that most special day. 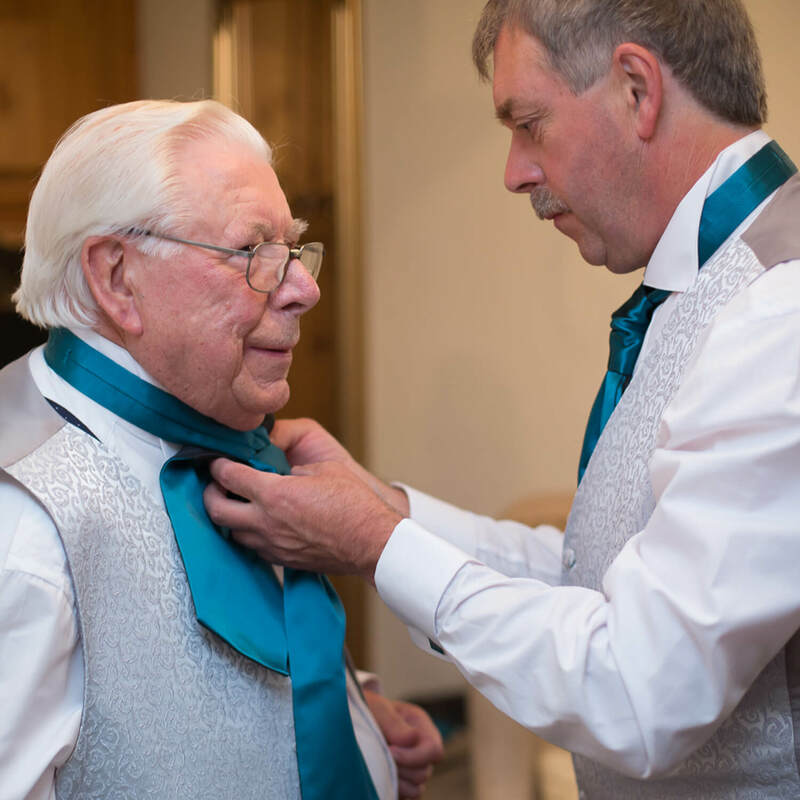 Jon takes the time to give you a personal service and a ‘pre-wedding’ meeting to discuss your individual needs and wishes. Each wedding is completely unique, and Jon makes the extra effort to involve himself with your plans. the Staffordshire region, look no further than Jon Cruttenden. For great photos of your wedding – book your private wedding photo commission with Jon as soon as possible. Capture that special moment with Jon Cruttenden’s great images. Jon’s primary aim is to provide the very best quality photography and after sales service for his discerning clients.